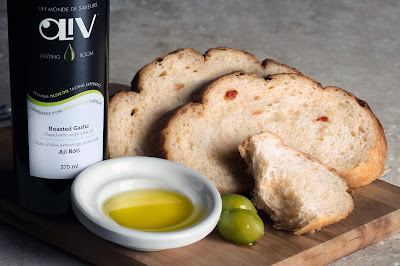 Olive oil is known as one of the leading ingredients when it comes to cooking a delicious and healthy dish. An ingredient that has been around for centuries, it is considered an essential nutritional support for the world’s longest-living countries. In previous times, for a dish to have a decent amount of flavour, home chefs had no other choice but to load up their meals with ingredients containing high saturated fat and sodium. Now, the days of blocks of butter sitting inside the fridge seem to be over, as cooks continue to opt for olive oil as the healthier option. · Olive oil contains good fats that have been found to lower total cholesterol levels, and help normalize blood clotting. · The powerful antioxidants found in olive oil are said to help lower the creation of damaging free radicals in your body— those that may eventually lead to cancer. · Olive oil intake may help improve the amount of calcium in the blood, which can have a positive effect on bone density and can help prevent osteoporosis.